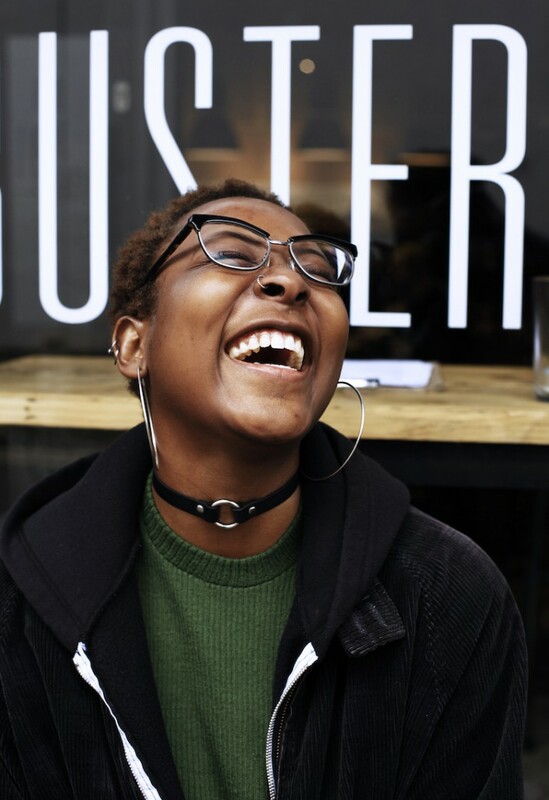 Yero is still on so much of a high after last month’s art exhibition and dance, BBZ at Buster Mantis, she decided to interview both founders about why they wanted to create a space celebrating women of colour of all spectrums. 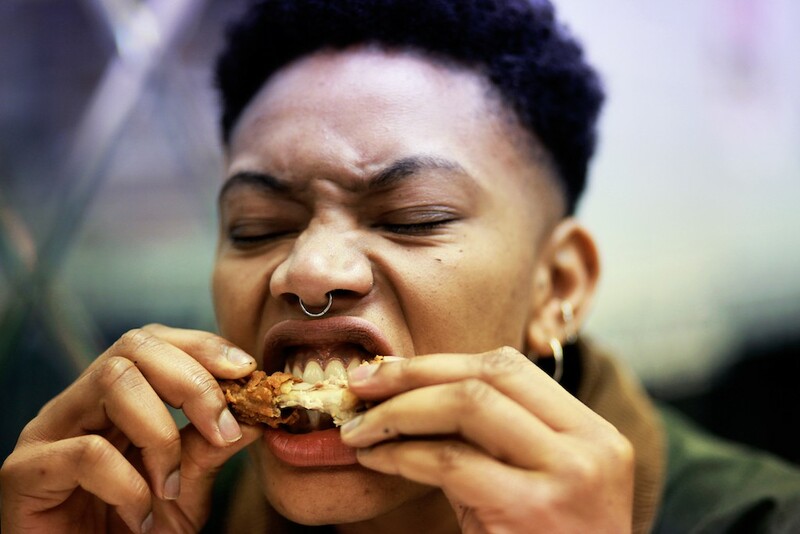 “BBZ is the kind of night where you can expect to experience art, good conversation and hear those tunes you always wish got played in the rave instead of your bedroom. The kind of night lead by cis, trans, queer AND/OR genderqueer/non-binary women of colour but open to anyone who is open. 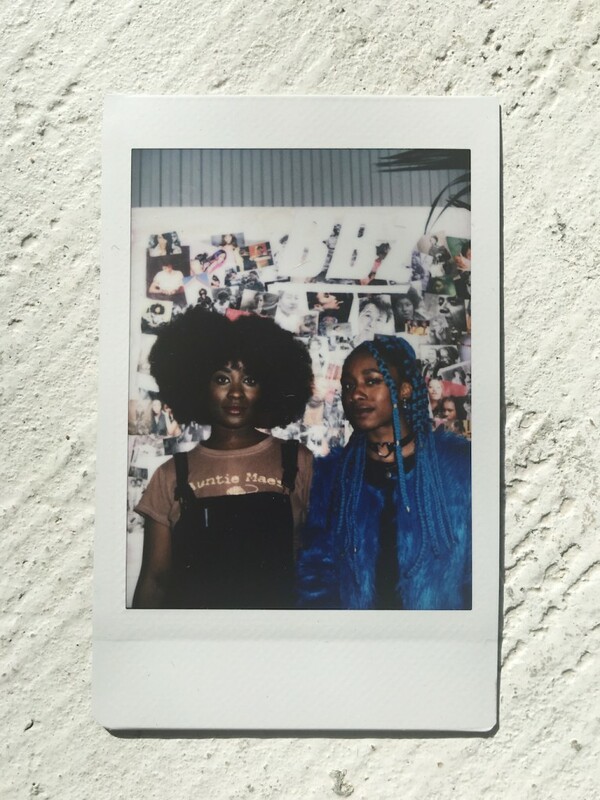 Photographer and fashion producer, Tia Simon-Campbell and filmmaker Nadine Davis are the dynamic brains behind BBZ (Babes). Nadine and Tia are both creative partners, but they’re the kind of duo you can tell are also close friends. After initially meeting on the set of a “dire first year film in the form of a Cheryl Dunye-esque music video directed by Nadine that will never see the light of day”, they became good friends. 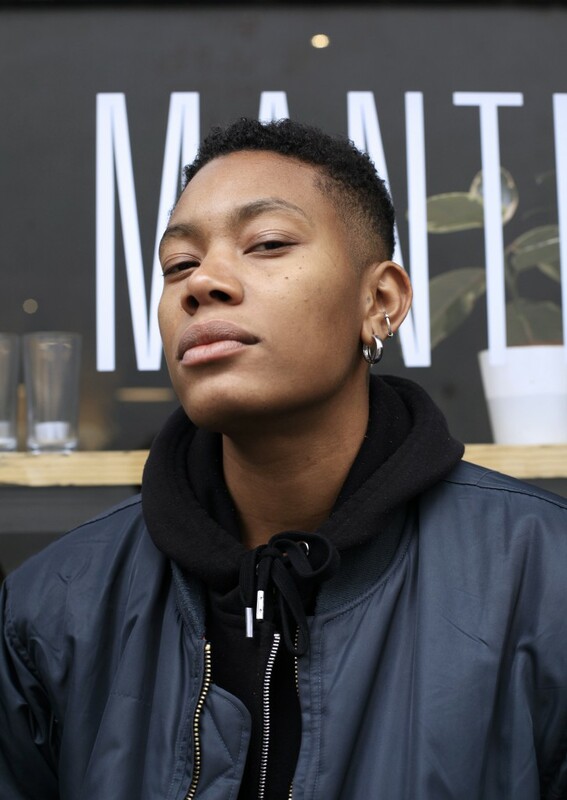 The night [at Deptford venue, Buster Mantis] is centred around the celebration of queer, non binary women of colour who are killing it in their respective fields, carving out a space dedicated to creating a community and cutting shapes in the process. 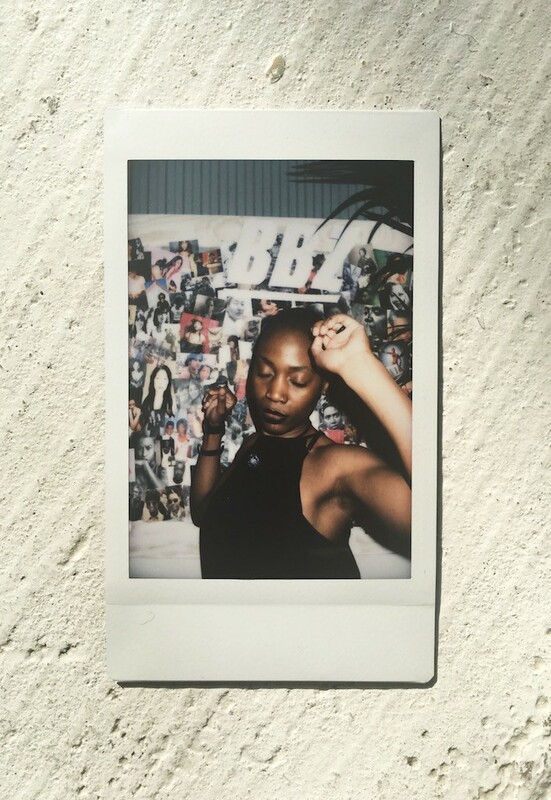 I’m a straight woman, and at BBZ, I felt like I was bumping in to different versions of myself on the dance floor. There was no pretence or social hierarchy, people were just getting down and it genuinely felt like a massive family gathering. In the true and honest words of both Nadine and Tia, “BBZ is essentially trying a ting and trusting that London is full of people who want just that. The next BBZ is gonna be more vibes, more laughs and more female excellence.” So see you all at the dance. The next BBZ is this Saturday night, May 7th at Buster Mantis.